The Purexpert Facial commences with an enzyme packed gel to extract blackheads and whiteheads, followed by a red clay mask to deeply cleanse and reduce the size of the pores. The treatment concludes with a blemish balm (BB) Cream to leave the skin smooth and hydrated. After just one treatment, 98.6% of clients had cleaner skin with a more mat appearance. (Self assessment test on 146 individuals after 1 treatment). 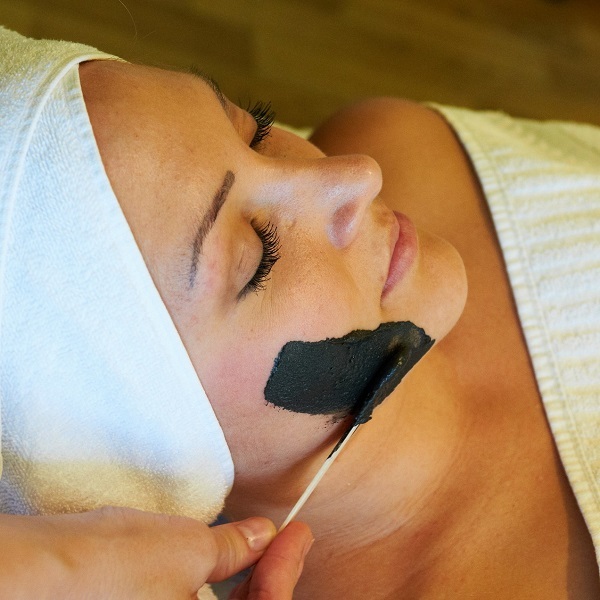 A completely revitalising treatment which commences with our Aromatic Exfoliation to prepare the body for total envelopment with our rich, warm, creamy Spa Marine Mud which is applied with a holistic massage to provide deep relaxation.